Mark Wahlberg’s physical appearance has about as often changed as his career. He began as a rapper, then launched into his Calvins as a model and finally acted in Oscar-winning Movies like “The Fighter”. For most of his career stations his well trained body should have helped him. His secret is in addition to an iron will and discipline the right equipment where he trains most like: at home. Do you also dream about a Home Gym? We offer optimal solutions for different budgets and requirements. Mark Wahlberg is a true fan of gyms under your own roof. 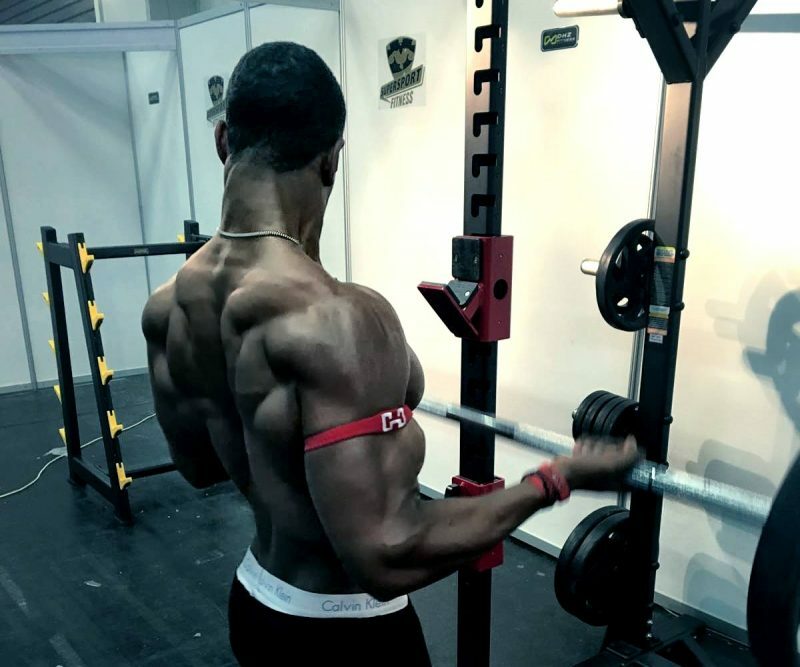 He relies on individualized solutions and the right equipment for his training preferences: free weights and machines are just like a boxing ring in his gym. Regular gym-visits can be very challenging for people who have little time. All those we can recommend the establishment of a home gym. And the good news: You don´t have to be a VIP, to afford high quality equipment for home use. DHZ offers affordable top devices in the fields of training, cardio and functional training. The colors of the covers and frames can be selected as you desire, so that they can fit to your furniture. Our Functional Towers are also available in various versions.